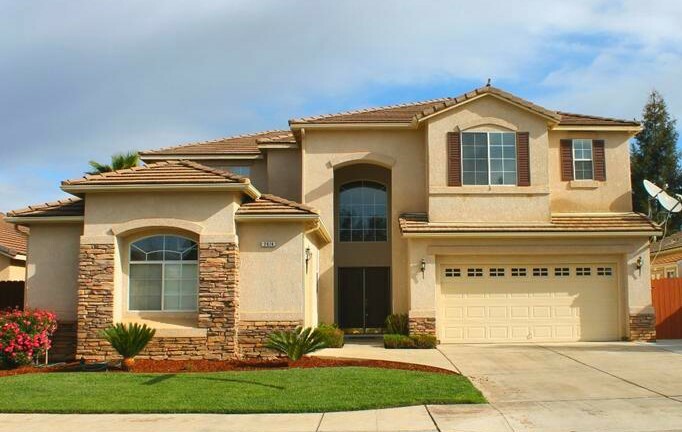 Move Your Family into a Clovis Unified Home! 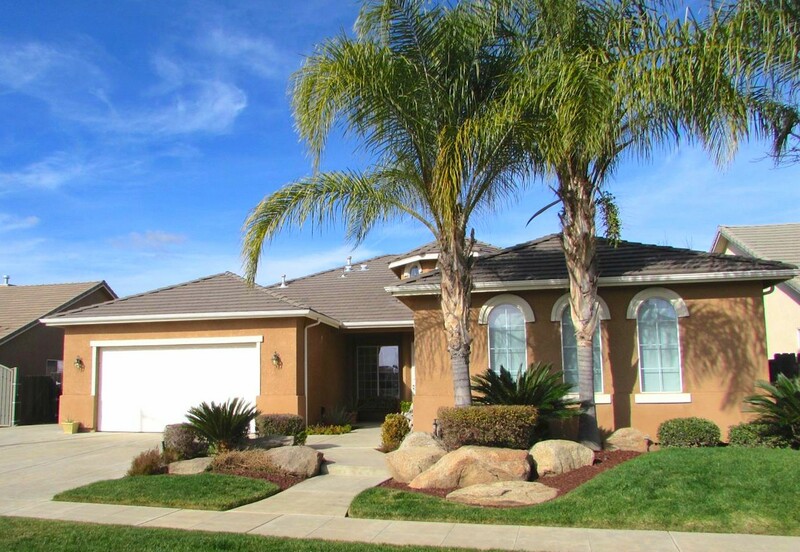 Clovis Unified homes are located in both Clovis and North Fresno. Neighborhoods are designed with families in mind, schools challenge our students to greatness, the community is connected with sports, family events, enjoyable outdoor activities and businesses find success in the marketplace. The area known throughout the state of California for its safe streets, award-winning schools, and overall high quality of life. 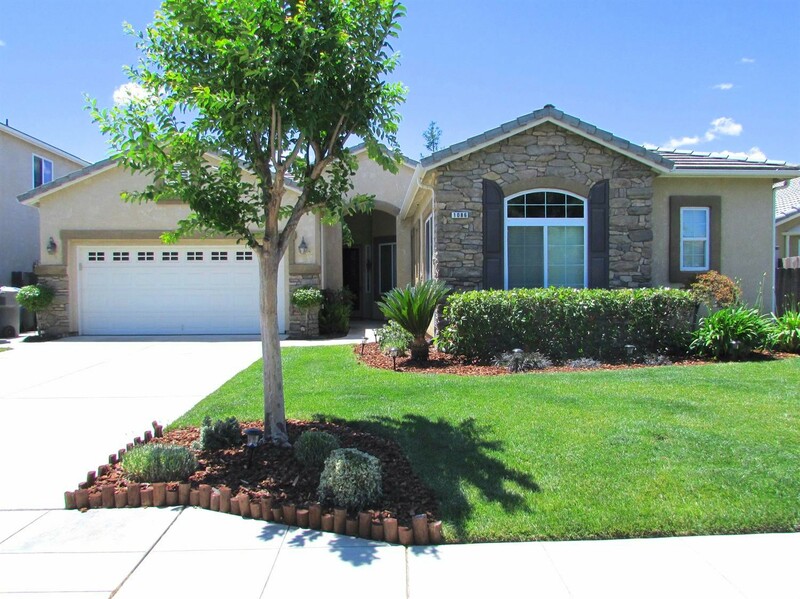 Clovis Unified Homes are built in master Planned Communities with numerous parks, trails, fine dining and community venues. Each area has Award Winning California State Distinguished and National Blue Ribbon Schools providing both students and their families opportunities to excel, connect, and be involved in the community. 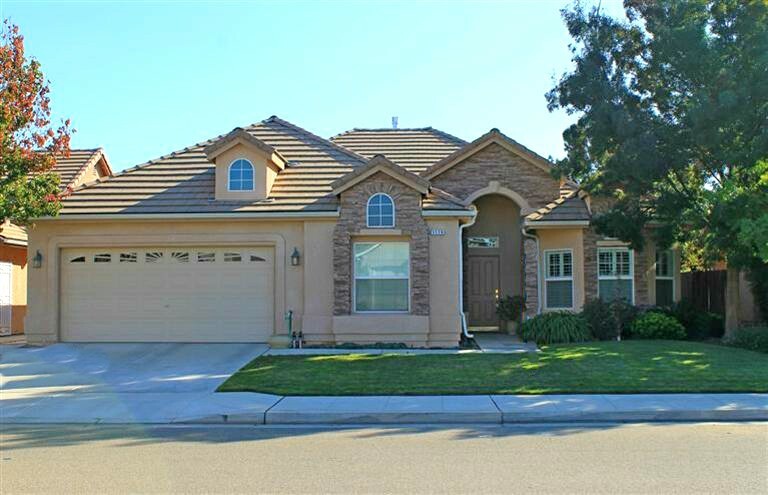 The Souza Group, brokered by eXp Realty specializes in Clovis Unified Homes. 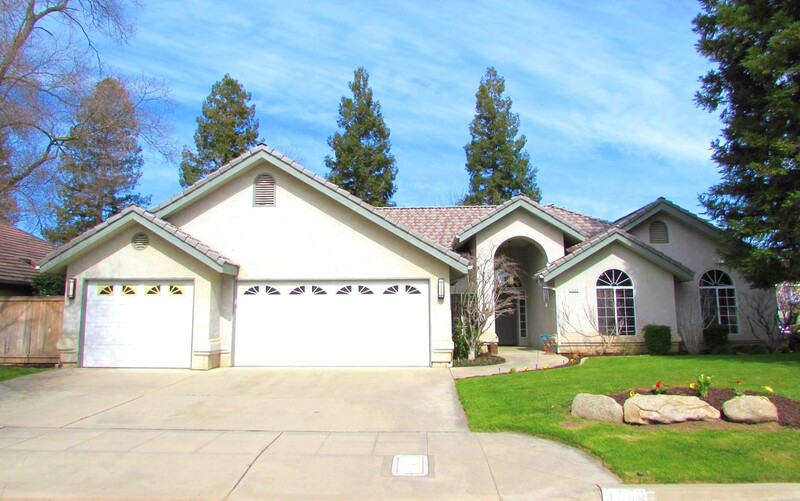 Since 2004, the Souza Group has specialized in premiere property listings and sales located in the Clovis Unified and North Fresno markets. Over 88% of our business is by Referral with friends referring friends. Our team will do our best to exceed your expectations. Year after year, we are multi-million dollar producers who are never too busy to help your family. 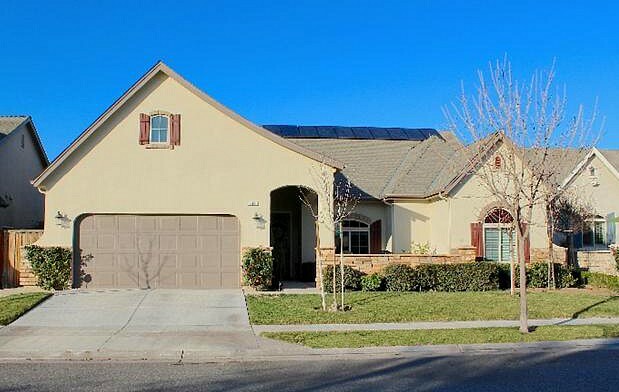 As an Associate Broker with eXp Realty and members of The National Association of Expert Advisors, we collaborate with Top Producers and industry experts nationwide, so that you can know you’re receiving the highest quality service across the country. We can help your family move into any home, anywhere, anytime! 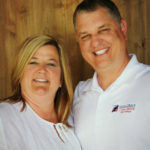 Follow us on Facebook and connect with us with a private message.